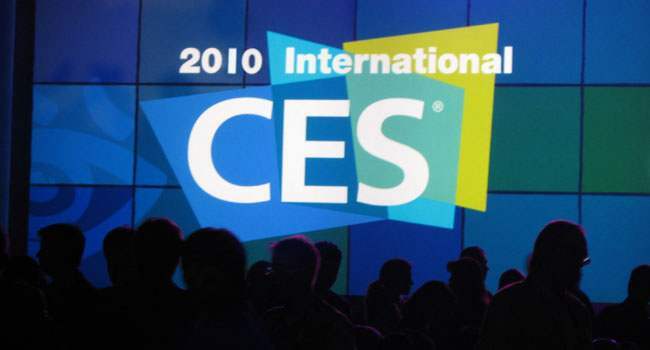 The 2010 International Consumer Electronics Show has ended. In this audio panel episode of Plan8 the mental break down of five geeks that survived CES 2010. Listen to them talk about their harrowing tales of survival from the floor of CES 2010. Listen as they enjoy the wonders of the amazing victory feast at the amazing burger joint Fatburger. The history of CES and the parallel “AVN Adult Entertainment Expo” happening the same week. The size of CES and what strange things we saw in the South Hall. The mental break down that fires off pop culture references from tired geeks.